Cofidis has confirmed that its new signing Darwin Atapuma will kick off his season at the Tour of Oman. The Colombian will start his adventure with the French team at the Arabian race. The Colombian spent his last two seasons in UAE Team Emirates, but it was an unsuccessful time in which he hasn't reached the high level he has shown in the past and has only reached top-ten results in a few races. Atapuma would like to reach a new level at the French team and will start this endeavour at the Tour of Oman. Cofidis has confirmed in a Tweet that the Colombian climber will start at the Arabian race and there he will have the chance to prove that he has what it takes to start in one of the Grand Tours, which is his big goal for the year. 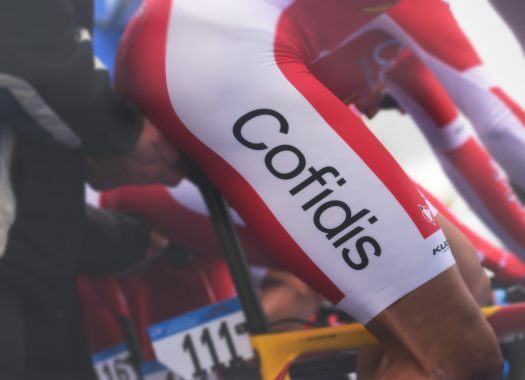 It has been already announced that Cofidis will take part on the Tour de France and the Volta a Catalunya.